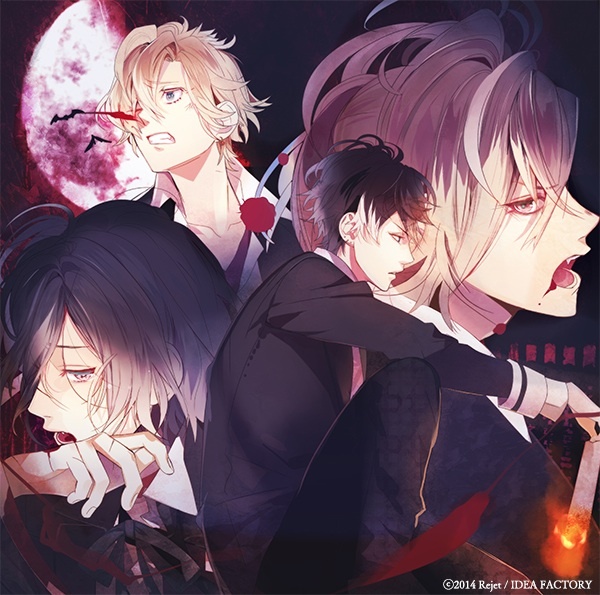 DARK FATE Vol.3 下弦の章. . Wallpaper and background images in the 디아볼릭 러버즈 club tagged: photo diabolik lovers dark fate.